Nick is a Sports and Musculoskeletal Physiotherapist who combines evidence based medicine in combination with the clinical art. Nick uses a hands on approach in combination with exercise based therapy. This includes shockwave therapy, dry needling, manipulation and soft tissue mobilisation. His interests lie in tendon rehabilitation, knee ligament reconstructions, patellofemoral instability or dysfunction. Outside of work Nick enjoys all sports, going to the gym, cycling, wine tasting and traveling with his family. Nick is a member of the APA, Sports physiotherapy, Musculoskeletal Physiotherapy, Sports Medicine Australia and Sports Physiotherapy NZ. 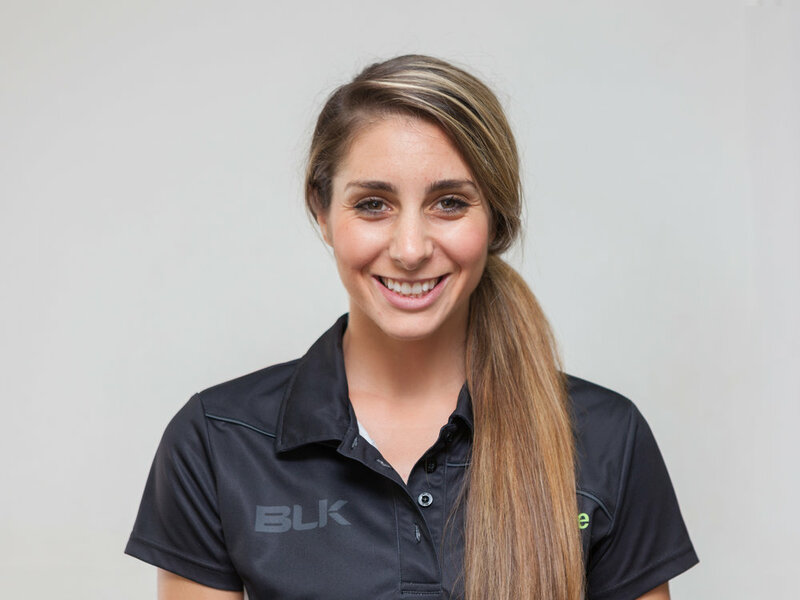 Adrianna has worked in private practice since graduating from La Trobe University in 2010, and completed her post-graduate studies in Sports Physiotherapy in 2018. She has a special interest in sporting injuries, in particular basketball, netball, and ice hockey. Adrianna is the current physiotherapist for the Australian Women's Ice Hockey team, and has worked with Victorian State Basketball teams over the last four years. 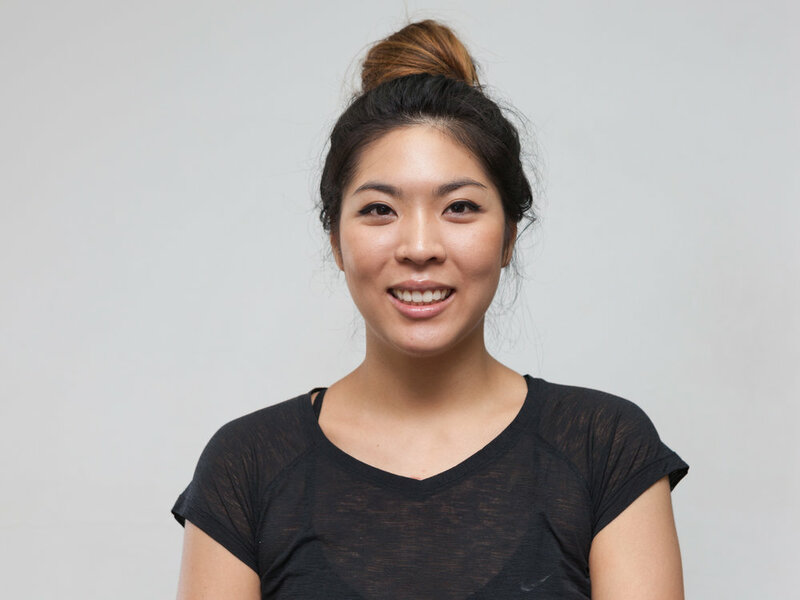 Along with consulting, Adrianna is an avid Clinical Pilates instructor, incorporating her love for fitness, rehabilitation, and interacting with people, into individualised classes. Away from work, Adrianna continues to fulfill her love for basketball and netball, and enjoys spending time with family and friends. In order to pursue her interest in women’s health, Sonja completed a Post Graduate Certificate in Exercise and Women’s Health at the University of Melbourne where she gained the skills and knowledge to manage conditions affecting women throughout the lifespan. She understands the specific physical needs of women and the impact of exercise during pregnancy, post-partum, menopause and osteopenia/osteoporosis. She strongly believes in the beneficial impact of exercise on a person’s physical and psychological health, and so her ultimate goal is to keep women active and exercising safely (and challengingly!) throughout these different stages in life. Rhiarna is a titled Sports Physiotherapist- having completed her Bachelor or Physiotherapy (Honours) at the University of Melbourne in 2006, and her Masters of Sports Physiotherapy in 2016 at La Trobe Uni. Over the last 10 years working in private practice, Rhiarna has gained extensive experience helping people achieve their optimal level of activity and function following injury and surgery. Having worked with and consulted for several of Melbourne’s leading orthopaedic surgeons, particularly those specialising in knee injuries, she is skilled in managing conditions from the acute stage through to full return to sport. She also has special interest in injury prevention. Rhiarna has worked with many sporting teams over the years, predominantly in the world of football (soccer) including Men’s and Women’s premier league and national league teams. Rhiarna’s sporting experience also extends to Ultimate Frisbee where she has been the physiotherapist for several Australian teams at World Championship level, and Gymnastics at National Championships. Rhiarna is trained in the DMA method of Clinical Pilates, and has a long history of individualising this approach to each client’s needs via one on one sessions or small group classes. Rhiarna is also a certified PINC physiotherapist, tailoring exercise and manual therapy to women with all types and stages of cancer to help optimise their level of function and wellbeing. After completing Bachelor of Science majoring in anatomy and physiology, Cat went on to pursue her interest in sports injuries and rehabilitation with Physiotherapy. Since graduating, Cat has worked in private practice and been involved with numerous sporting teams including Melbourne City Youth League and travelling roles with Basketball Victoria. Cat enjoys treating a wide variety of patients/athletes. Special interests include management of lower limb tendon pathologies and knee/ankle injuries. Cat strives towards eliminating pain, correcting dysfunction, improving movement quality and enhancing performance. Cat also has extensive Pilates and Strength & Conditioning training, which complement her physiotherapy skills. Chloe graduated from LaTrobe University 2009. 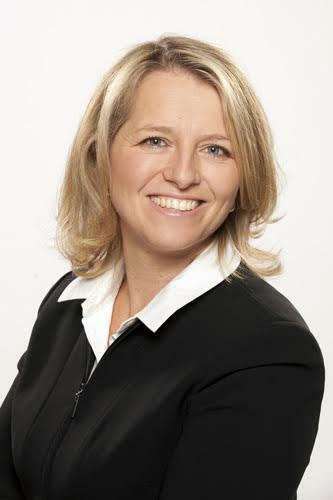 She is a highly experienced physiotherapist with close to a decade of clinical experience in Australia and the UK. She has completed advanced training in dry needling/acupuncture, myofascial deep massage, and Clinical Pilates and incorporates these techniques into her treatment and management of complex sports and musculoskeletal conditions. She is particularly interested in shoulder, knee and spinal conditions, combining individually tailored strength and conditioning programs, with stretch and release strategies and timely hands-on treatment.